The BUG backpack is designed for single-day multi-pitch rock climbing, and is also perfect for everyday uses. 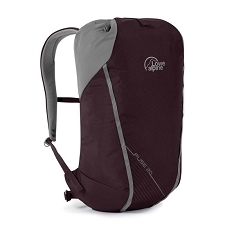 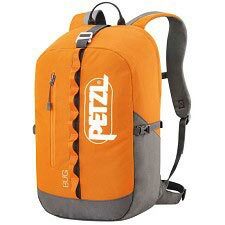 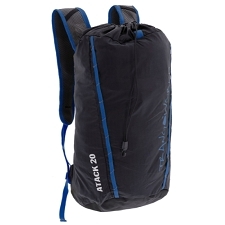 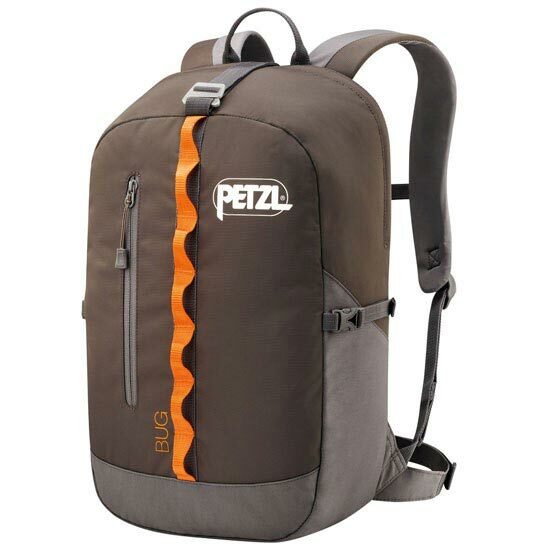 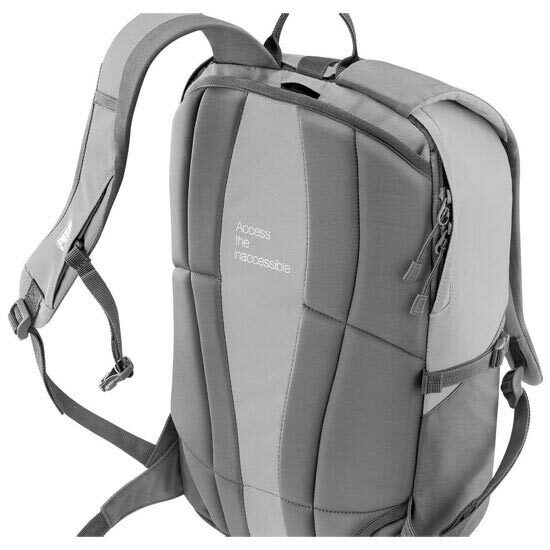 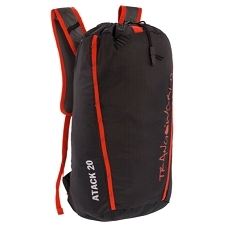 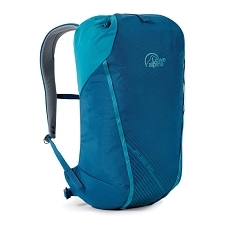 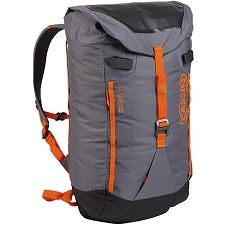 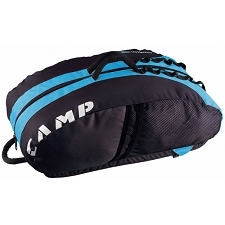 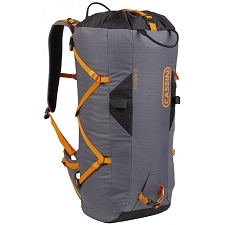 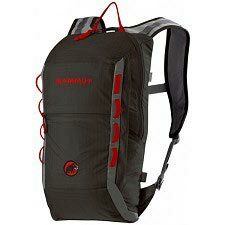 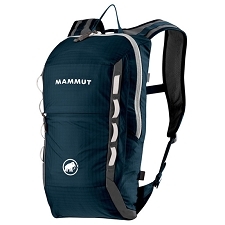 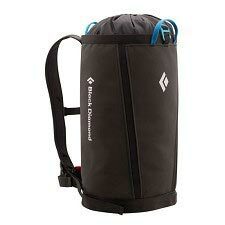 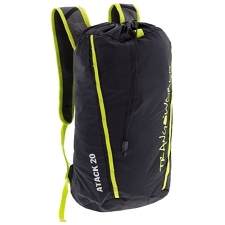 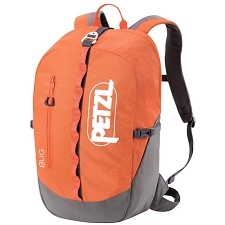 Suitable for carrying gear on the approach and when climbing (hydration system, food, clothing, shoes). 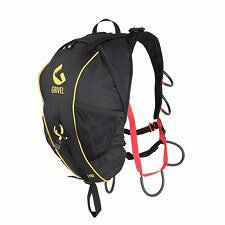 It is designed to offer the best possible comfort: minimum bulk, freedom of shoulder movement, foldaway waistbelt, high carrying position for unobstructed access to harness. 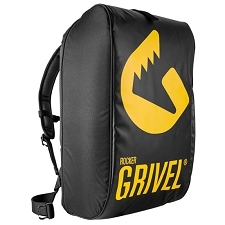 Compact and ergonomic shape for maximum mobility while on the move.